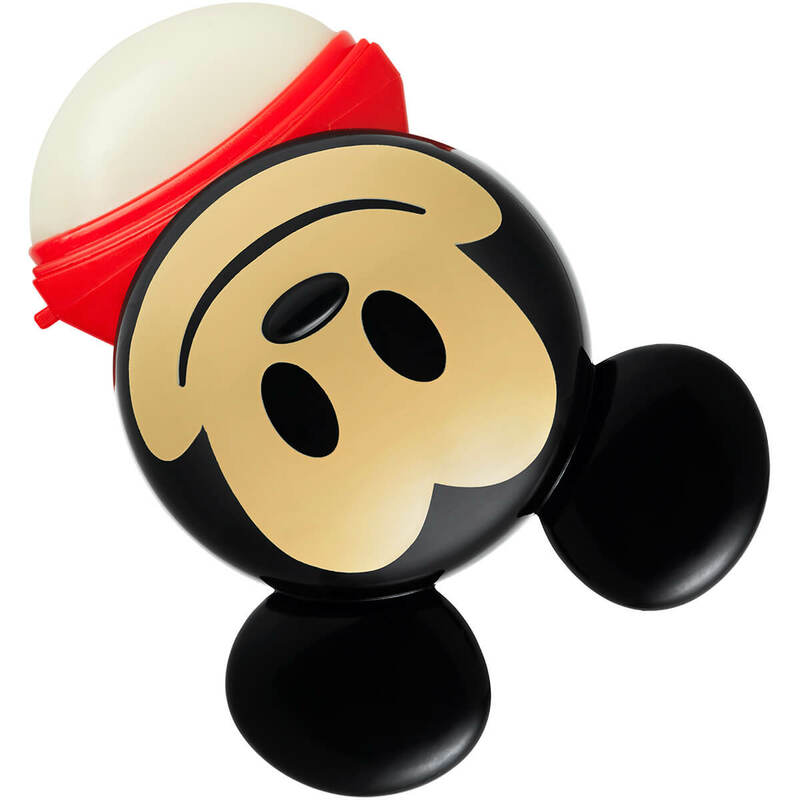 Express your feelings through your favorite Disney characters! 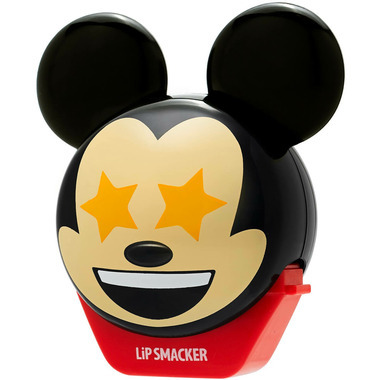 Each Disney Emoji Flip Balm features a different emoji expression on each side—that's twice the cuteness for the price of one. 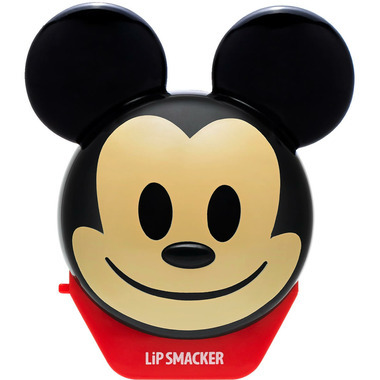 Flip open for the delicious Lip Smacker lip balm. Apply generously on your lips as often as you want to keep your lips moisturized all day! Ingredients: Ricinus Communis (Castor) Seed Oil, Cetyl Acetate, Beeswax/Cire D'Abeille, Euphorbia Cerifera (Candelilla) Wax/Cire de Candelilla, Flavor/Aroma, Polybutene, Paraffin, Sesamum Indicum (Sesame) Seed Oil, Copernicia Cerifera (Carnauba) Wax/Cire de Carnauba, Hydrogenated Soybean Oil, Mineral Oil/Huile Minérale, Acetylated Lanolin Alcohol, Microcrystalline Wax/Cire Microcristalline, Triticum Vulgare (Wheat) Germ Oil, Stearic Acid, Stevia Rebaudiana Leaf/Stem Extract, Sucralose, Propylene Glycol, Propyl Gallate, Citric Acid, Phenoxyethanol, Tocopherol. May Contain: Blue 1 Lake (CI 42090), Red 21 Lake (CI 45380), Red 28 Lake (CI 45410), Red 7 Lake (CI 15850), Titanium Dioxide (CI 77891).